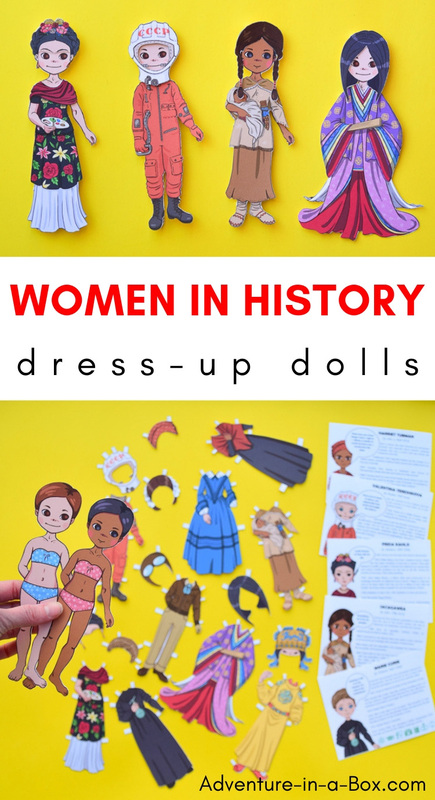 Amazing Women in History Dress-Up Dolls feature printable costumes of twenty women who have changed the world. 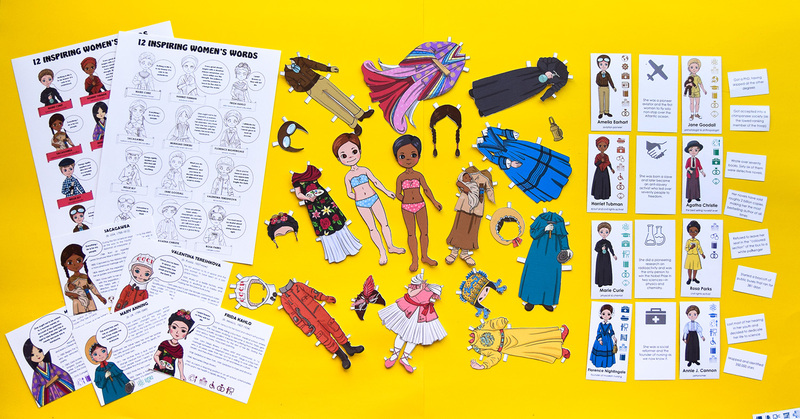 Print, cut and learn about twenty inspiring heroines. 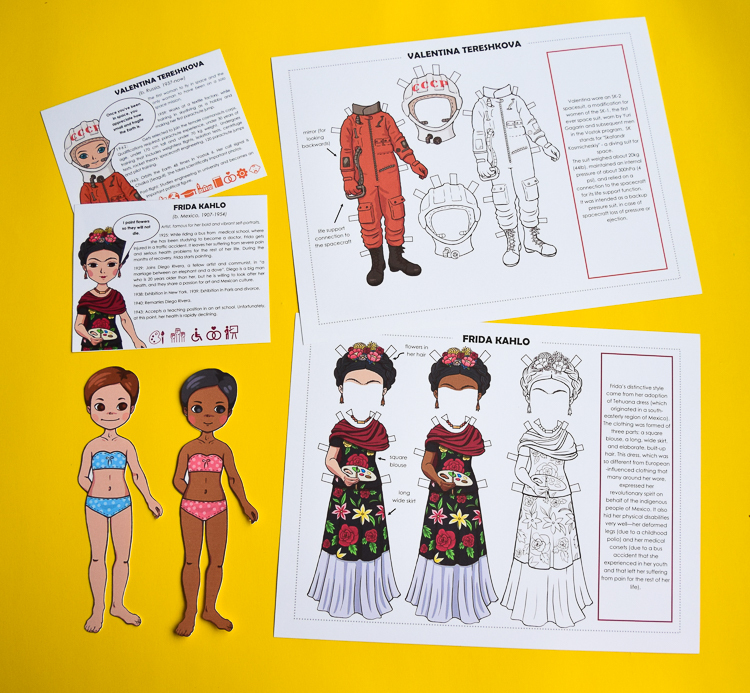 One of the many reasons I like using paper dolls for teaching is because they make it easy for kids to relate to the subject of study. 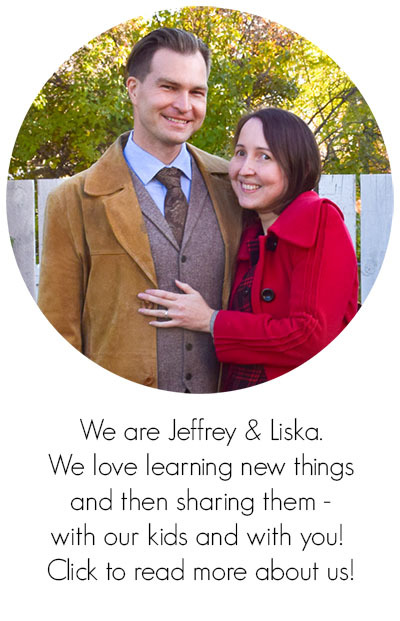 They are like paper kids, and kids usually relate to other kids better. 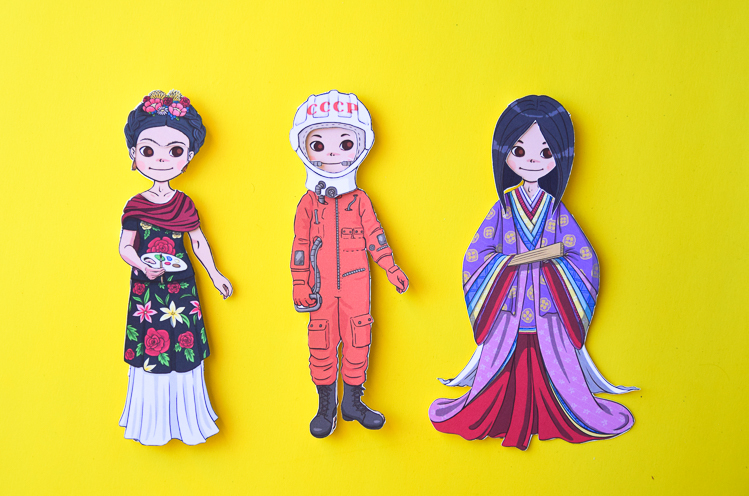 When studying the topic of amazing women in history, those paper kids try on the costumes – and roles! – of different inspiring women through history. It is not always an easy topic, for those women had their own share of struggles. 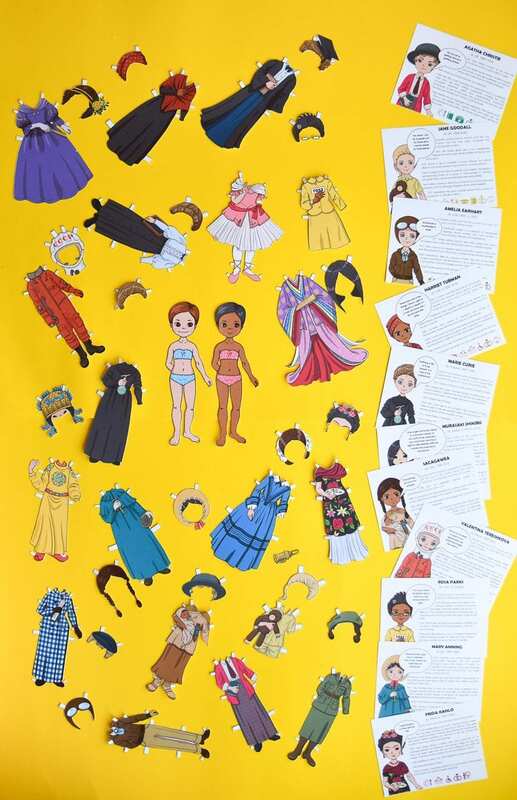 But the dolls – and all the pretty clothes – make the conversation a little lighter, while still giving the kids a good idea of what these women accomplished and what kind of time they lived in. Those two ideas are the main focus of the activity, and the costumes are used to express them. While working on this set, I looked through photographs and portraits of the real women featured in the set. In some cases, it was pretty straightforward. There are many photographs of Marie Curie, wearing one of her dark dresses, while working in the laboratory. Did you know that Marie Curie chose a dark navy dress as her wedding attire, when marrying fellow scientist Pierre Curie, and then used it as her lab frock for seven years? In other cases, it was less straightforward. There are not many contemporary portraits of Wu Zetian, which is not surprising, considering she lived 624-705. 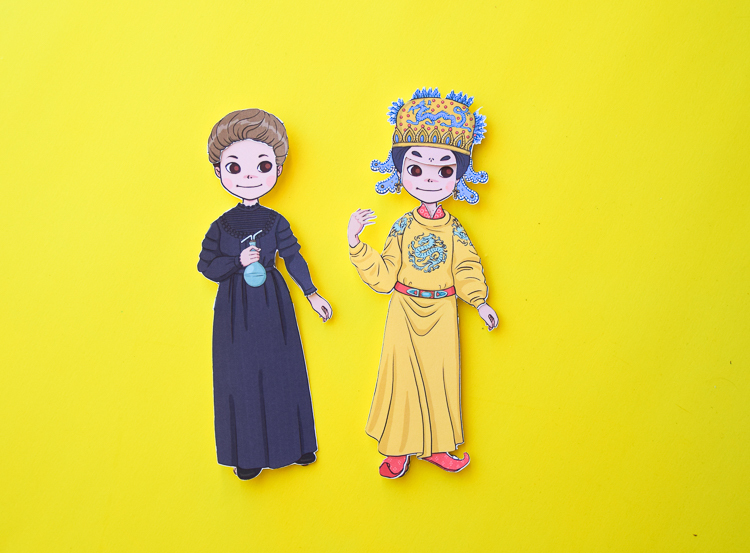 Fortunately, I managed to find a good depiction of an emperor’s robe from about the same era, and Wu Zetian is known as the only woman to wear the yellow robe, reserved for emperors. It was also interesting to try and portray the interests and accomplishments of different women through their costumes. Rosa Parks is dressed the way she was that fateful day she got arrested on a bus, after refusing to give up her seat in a “coloured only” section, once the “whites only” section filled up. She is holding her booking number “7053”, just like in her mug shot. Rosa Parks’ story is an interesting example of dissidence, useful in teaching children about standing up for what they think is right, and fighting injustice. A difficult topic but necessary topic! Jane Goodall is pictured with a chimpanzee. If you look closely, you may notices that it is not a real chimpanzee like she studied in Africa, but a stuffed toy of a chimpanzee that she got as gift in her childhood. Some friends thought that little Jane would be scared of the big shaggy creature, but according to her, the toy sparked her interest in animals from an early age. Eighty years later, the toy chimpanzee still lives at her house. 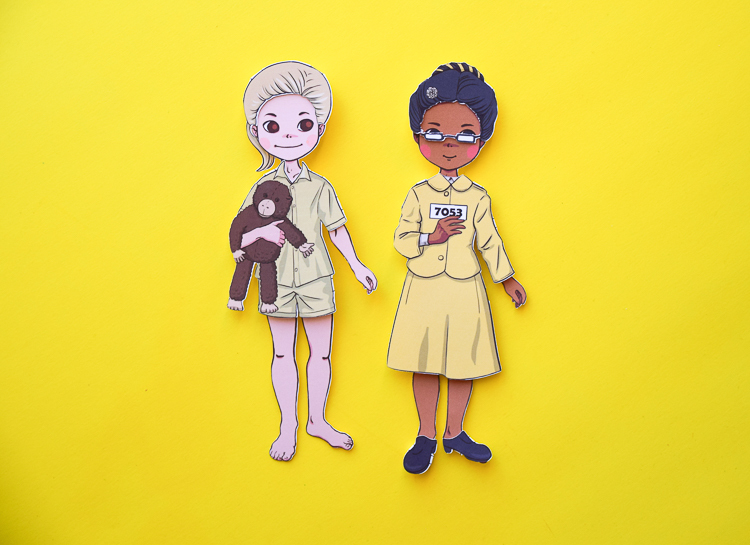 I thought that the story of a toy chimpanzee that a future primatologist loved would resonate well with the children, and that’s why I included it, both in the costume and in the information card. So, each costume has a story to tell, and therefore all the costumes are accompanied by little bits and pieces of information. In addition to that, there are twenty biography cards that offer information on the women’s important accomplishments and life events. 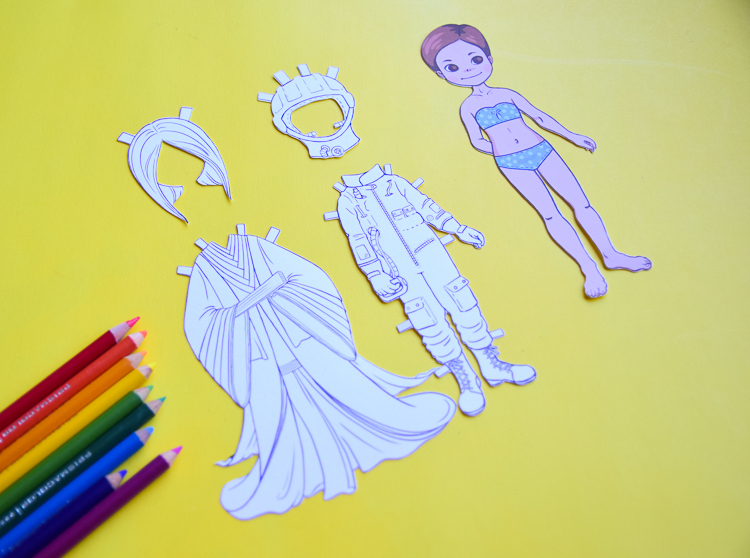 As always, there is a full-colour version and colour-your-own version, so that kids can colour the costumes however they want. 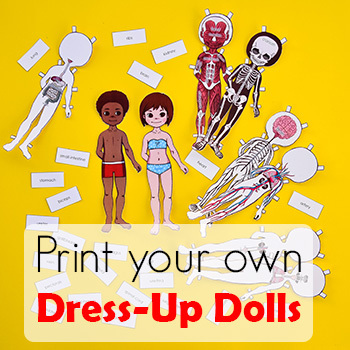 The same goes for the dolls – there are two colour variants, but if children want to have, say, a blonde or a green-eyed girl, they can colour their own version. Because of the wigs, the hairstyles on these dolls are a little bit different from all of the other sets I have made. The costumes and most wigs would still fit the dolls from the previous sets, but if you use those, some extra hair may poke out here and there. I need to say this somewhere: I loved drawing all these costumes! Even while feeling intimidated at times. Like the junihitoe kimono that I had to create for the 10th century Murasaki Shikibu, which I left almost until the very end. It turned out to be my favourite, along with Valentina Tereshkova’s space suit and Frida Kahlo’s Tehuana dress. Another idea I had in the back of my mind, while drawing all these amazing women’s costumes, is how afterwards children may feel inspired to dress up as one for Halloween or costume parties. We hope you will enjoy this set! 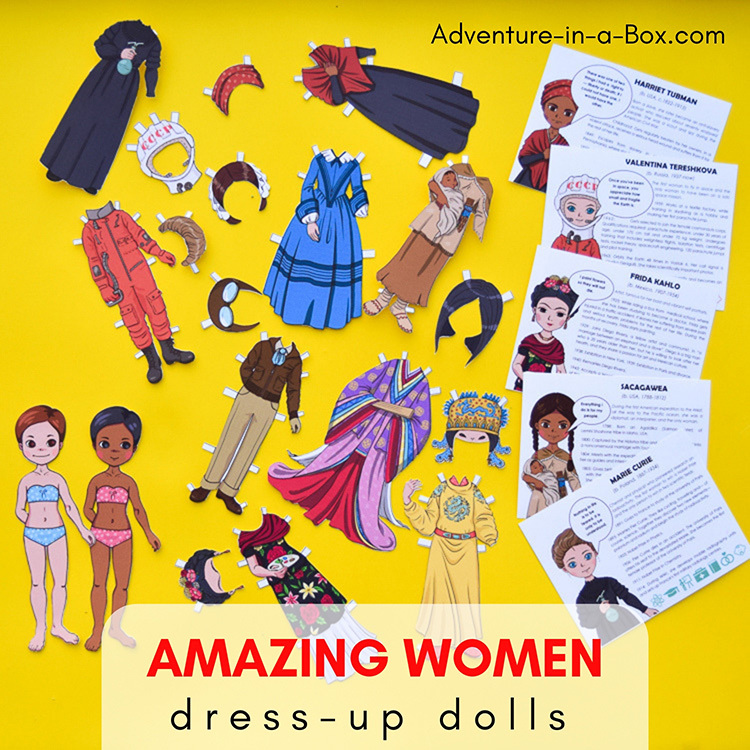 Get the Amazing Women Dress-Up Doll Set! Also on offer is our full Amazing Women in History Bundle , suited to an in-depth study of the amazing women who changed the world. 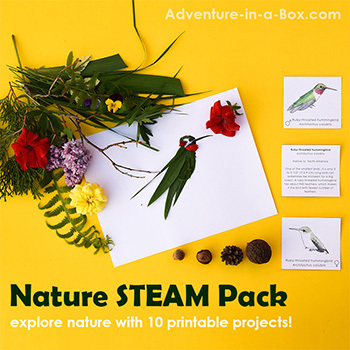 Inspire children with stories of brave explorers, dedicated scientists and passionate activists. Discover some amazing firsts from history alongside the struggles that pioneers in all fields had to face. 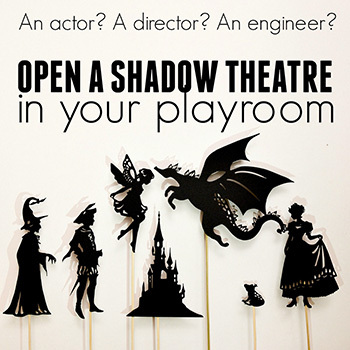 Finally, encourage them to learn more and to find their own inspiring examples!